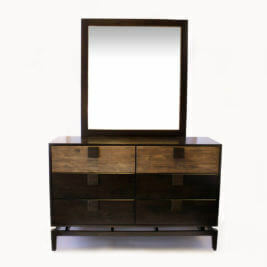 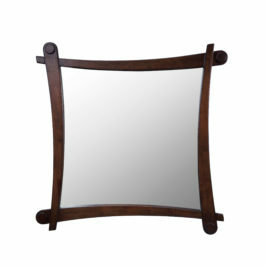 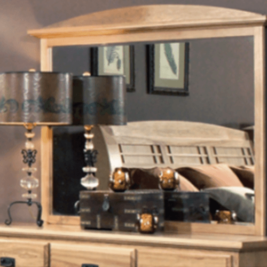 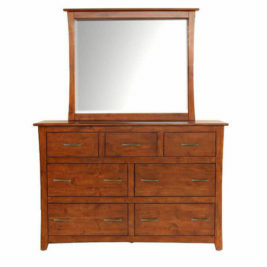 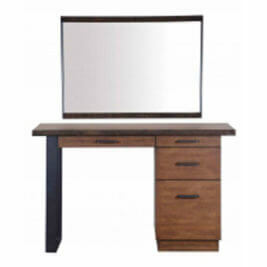 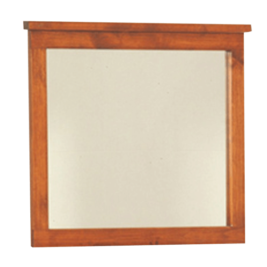 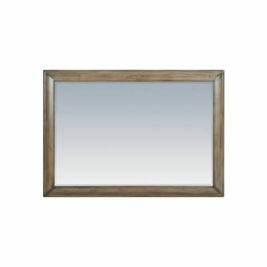 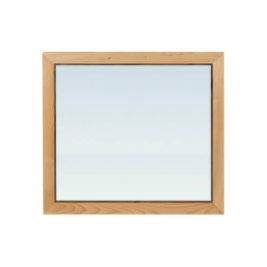 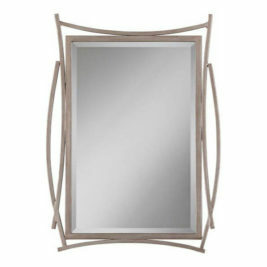 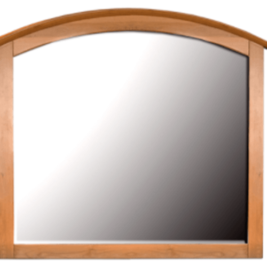 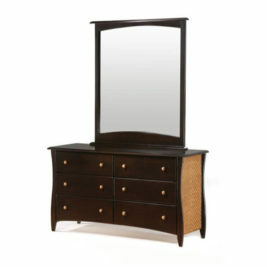 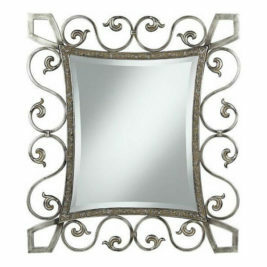 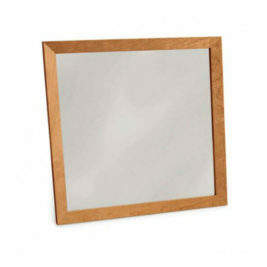 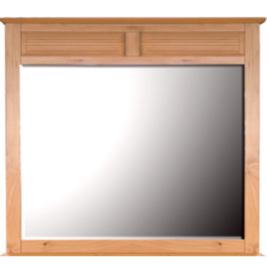 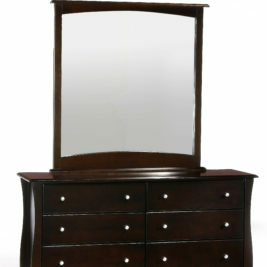 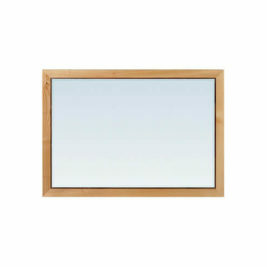 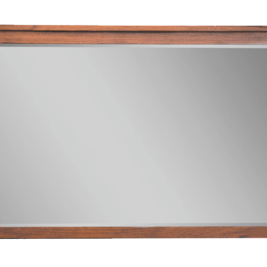 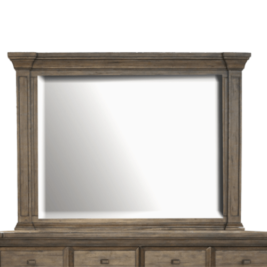 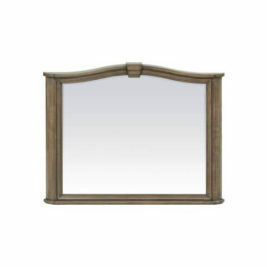 Bedrooms & More has a bunch of mirrors to choose from. 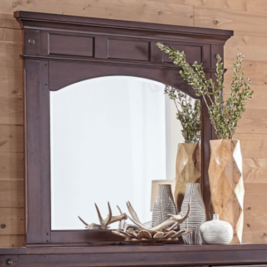 Match a dresser, mount it on the wall, or go full length. 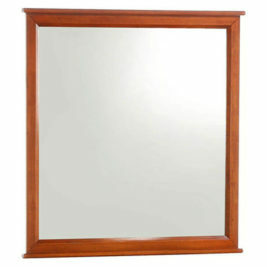 Check us and yourself out at the same time. 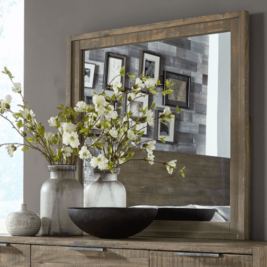 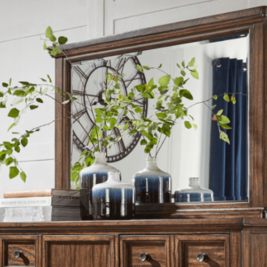 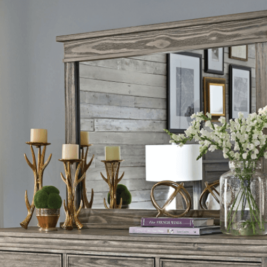 There’s nothing like a mirror to transform a room. 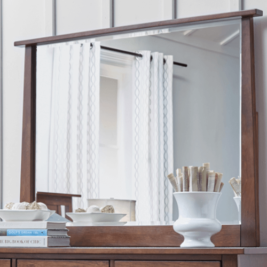 Instead of knocking out a wall or repainting the ceiling, hang a mirror to visually expand the space. 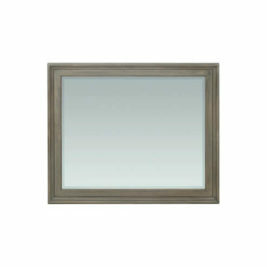 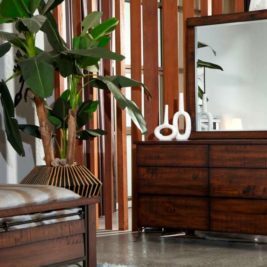 Position a mirror so that it reflects a window to really add a feeling of spaciousness, depth, and dimensionality. 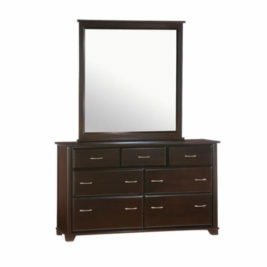 Your room’s instant transformation begins here at Bedrooms & More Seattle.